Using AV1 with component connections is for standard definition only. 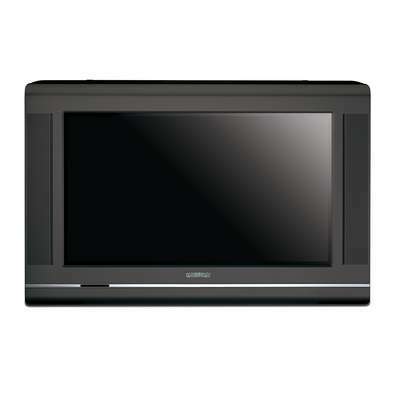 In order to use High Definition output you will need to connect to the AV4. Is my TV digital ready? Can it receive over-the-air digital broadcast channels? Yes. Select the Antenna tuning mode in the TV menu then perform auto programming to load the channels available in your area. How to display the information banner in digital mode? 1. 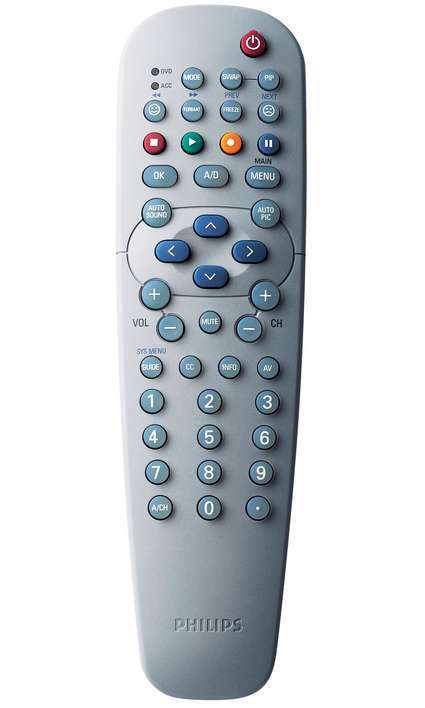 In digital mode, press the �INFO� button on the remote control to display the information banner. program duration, transmission clock, program title and the time remaining of the current program. 3. Press the 'INFO' button a second time to exit the information banner. screen information (such as sound status, timer, channel number, etc). * Press the 'INFO' button a second time to display the Autolock status. * To remove the information from the screen, press the 'INFO' button a third time. * Press the �INFO� button on the remote control to display the information banner. * Press the 'INFO' button a second time to exit the information banner. 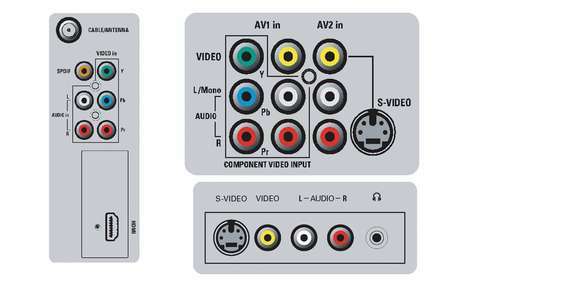 How do I switch to the AV inputs on my TV to watch an accessory device (DVD player, Game System, VCR...)? Press the 'AV' button on the remote control repeatedly to select the desired input source you want to use. Note: SVHS can only be selected if a S-VHS device is connected and power on. No sound from the 'SPDIF' digital audio output of the television to the audio equipment? If only your audio equipment has a Dolby Digital/PCM decoder, then you are able to connect the 'SPDIF' of the television to the coaxial digital audio input on your audio equipment. No sound from the television when connecting to a DVI accessory device. DVI-to-HDMI cable, there will be no audio out from the television. connect the audio out of the accessory device to a audio equipment. 1. Press the 'MENU' button on the remote control. 2. Press cursor up/down to select SOUND and press cursor left/right. 3. Press cursor up/down to select AVL and press cursor left/right to turn it ON. 4. Press the 'INFO' button to exit the menu. breaks or channel switching will be reduced.